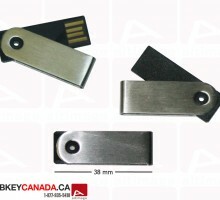 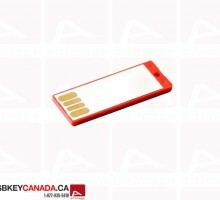 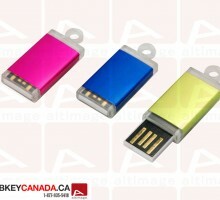 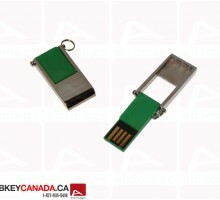 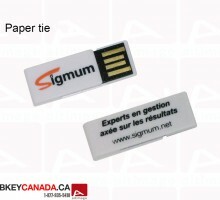 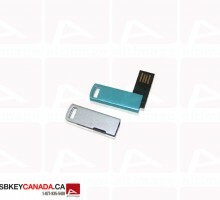 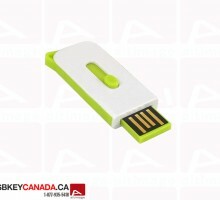 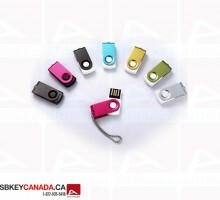 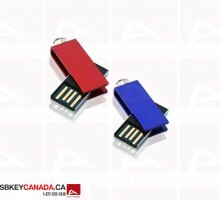 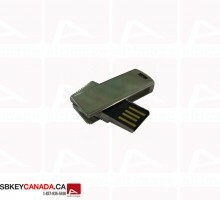 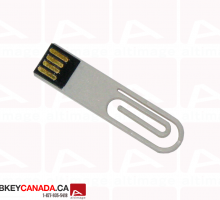 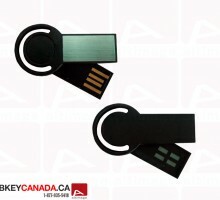 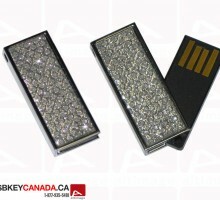 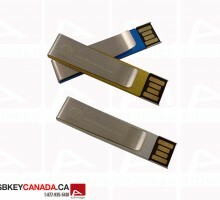 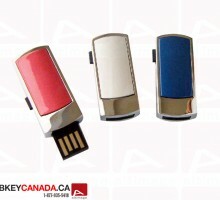 The ALT 663 is a mini plastic USB Flash Drive. 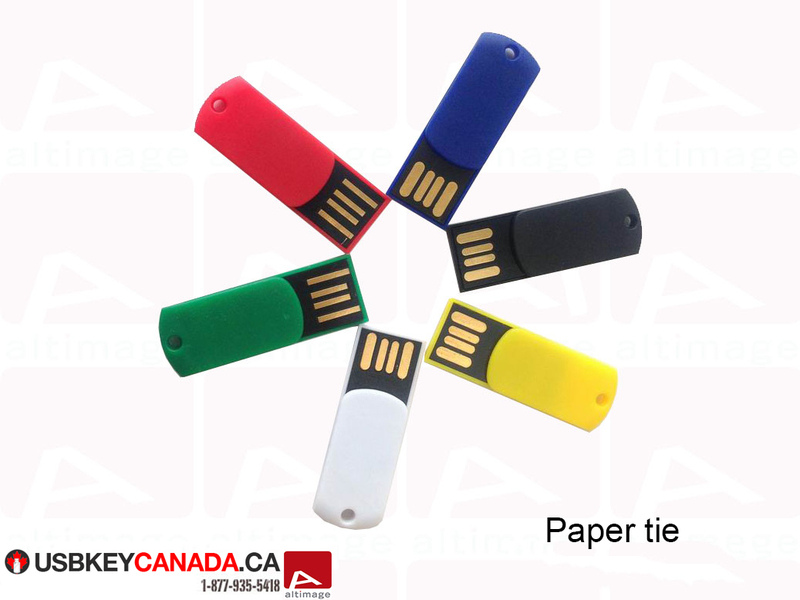 This key can be used as a paper tie also. 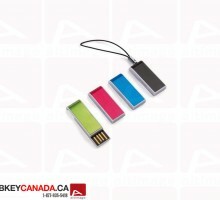 The model is available in yellow, red, black, blue, white or green.